The music is king for Casey Fitz and the Nightshift. Whether they’re under the lights on stage or putting the finishing touches on a recording, every ounce of the band’s passion for playing fills the air. 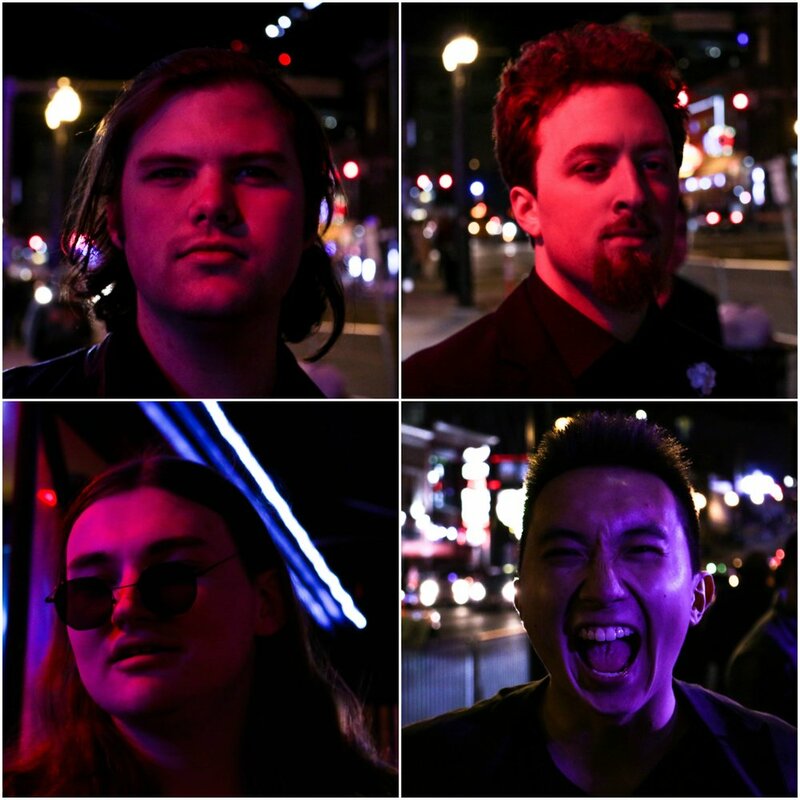 Recently relocated from New Orleans, LA to Nashville, this self-described folk-funk five-piece continues to break genre boundaries to create music that they hope moves audiences. Casey and the band recently completed their first tour across the Midwest and are preparing for new music releases and more touring in 2019.